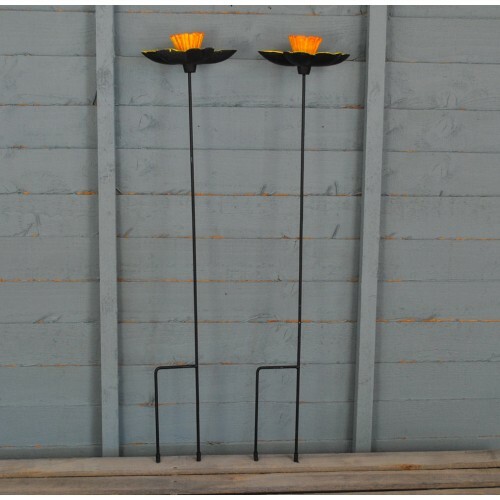 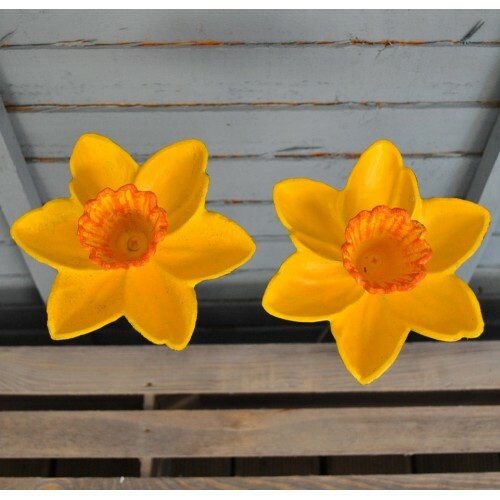 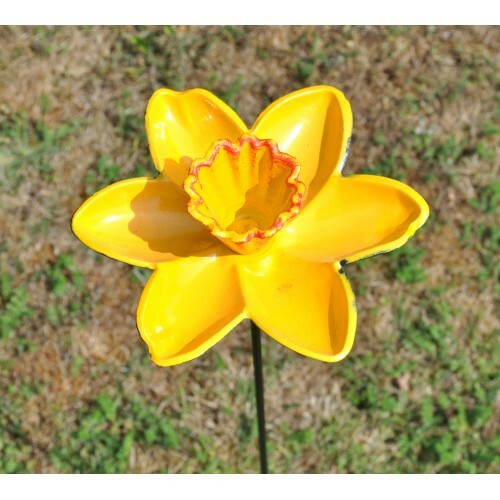 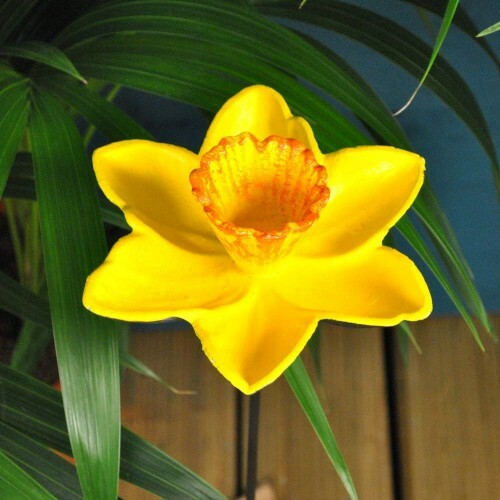 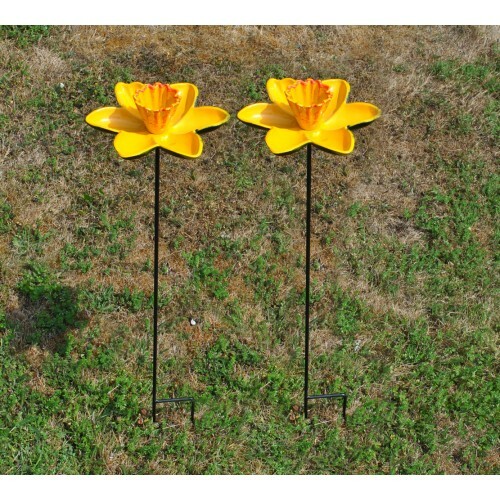 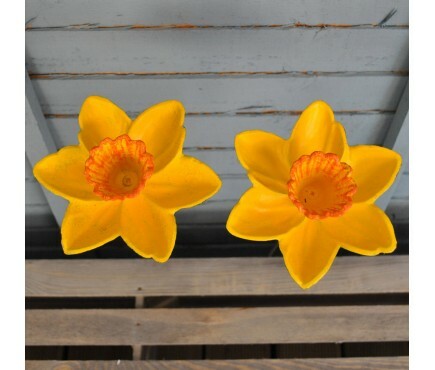 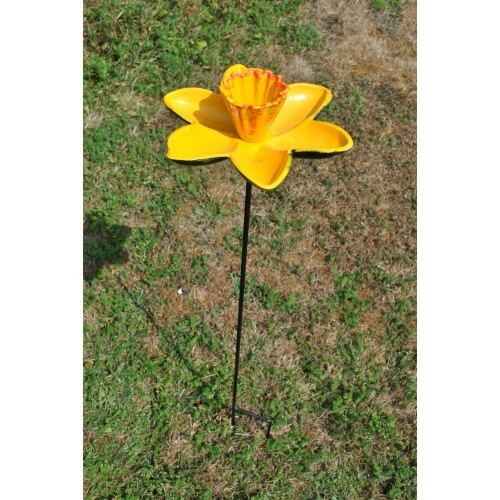 This decorative wild bird feeder features a cast iron pole with a feeding dish in the shape of a vibrant daffodil. 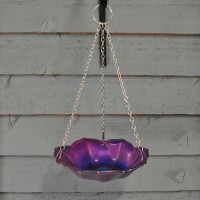 Practical and attractive, this lovely feeder dish makes a lovely feature for borders and pots. 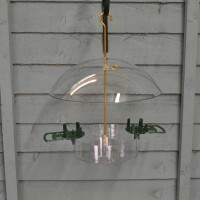 This free standing bird feeder is ideal for serving a range of bird foods including seed, nuts and mealworm. 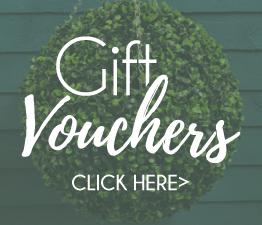 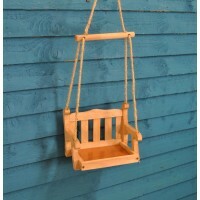 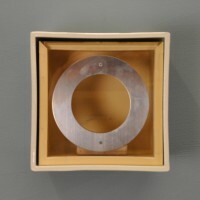 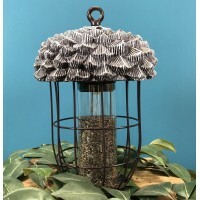 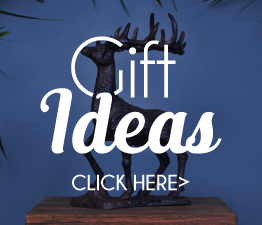 This pretty bird feeder also makes a lovely gift for family and friends all year round.